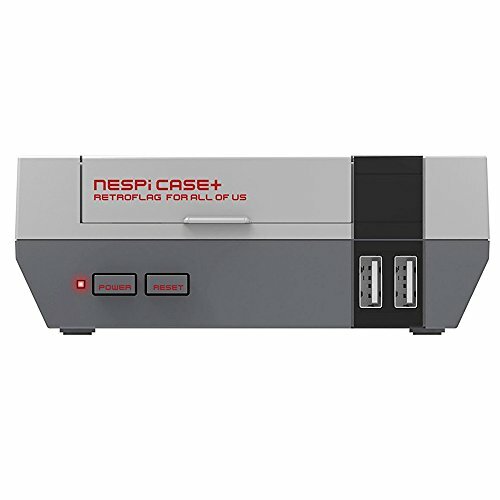 This is NESPi Case+ Plus version with Safe Shutdown and Safe Reset function. It will be more safe for your SD card when shutdown and reset. NES case specifically designed for Raspberry Pi 3 B+ (B Plus) 2. Easy access to the SD-Card and all other ports without opening the case .